Spain, a country of more than 46.3 million people, is located in Europe’s lberian Peninsula and is known for rich historical background. The country remained a cultural centre of the continent for a long time, and is being famously known for things like Pablo Picasso – one of the most influential artists in the history – Flamenco music and dance, bullfights and fantastic beaches. On the global stage, one of the most prominent things Spain is known for is football – more precisely because of La Liga, the premier football league in the country. The league arguably has the two best teams in the continent in the form of Real Madrid and FC Barcelona, who have dominated continental football for a good part of the last decade. UEFA Champions League (UCL) and UEFA Europa League are the competitions which are termed as the most valued in the world when it comes to club football, and it does not come as a surprise that in last five years, nine out of 10 titles were won by Spanish teams. Such dominance was bound to be transferred to the national team, and so Spain entered the ongoing World Cup as firm favourites to lift the title for the second time on July 15th. The hype was increased due to the way Spain approached the competition, where they won eight out of nine matches and scored 35 goals while conceded just three. But things did not go as planned for the 2010 World Champions as they suffered a shocking defeat at the hands of hosts Russia, on penalty shootouts in the Round-of-16 tie. The magnitude of the defeat becomes even more evident when the ranking difference is compared between both the sides on match day, where the home side was ranked 70 in the FIFA rankings – lowest in the competition – and Spain were ranked 10. So what changed for Spain before and during the World Cup that transformed results completely for the side? The answer is their manager. In football, managers play a far clinical role than most other sports, and hence, arrival or departure of one can change the complete dynamics of the team moving forward. 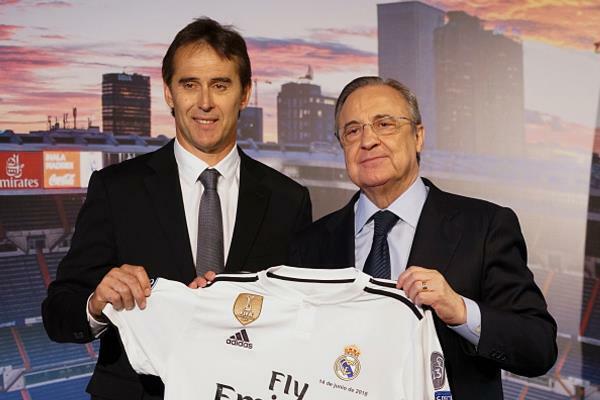 That is exactly what happened with Spain just on the eve of the mega event, where they had to sack manager Julen Lopetegui. 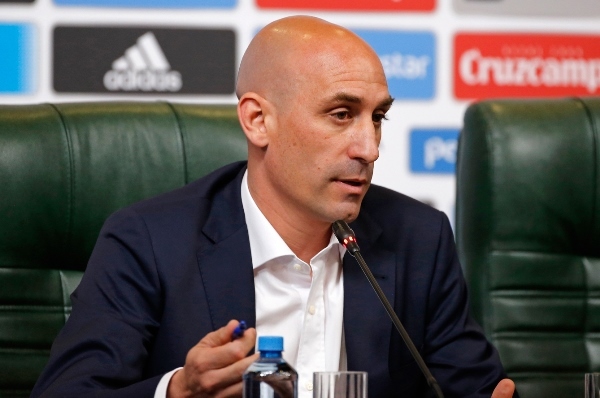 The 51-year-old was sacked by the Spanish Football Association for keeping them in the dark over his negotiations with Real Madrid of becoming their next manager. His words stood strong and it was clear why the Spanish FA chose to move in this direction even when there was so much at stake. Those words also echoed through the doors of Santiago Bernabeu. They sent a clear message to the club, belonging to the royal family of Spain, to not interfere in things that can affect the country’s ambitions. Like any other club, Real Madrid’s intention was to settle their house. After Zinedine Zidane’s departure, the club’s magnificent history and success required an appropriate leader. However, in doing so, they ended up destroying the very hands that turned the club into what they are. 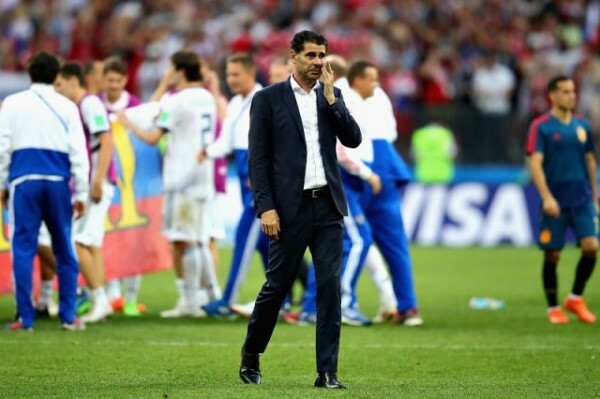 Soon after sacking their manager and withstanding social media backlash, Spain hired Fernando Hierro, who was the U21 team coach at the time. But it was never going to be enough. Under Lopetegui, Spain looked fluent, hungry to win and looked like a world beater. They were determined to repeat the fate of FIFA World Cup 2010 and looking at their stats of not losing a single game, they were well on their way to glory. However, under Hierro, they looked anything but the determined team. This is why they managed to win just one out of four games in the competition and that too with only one goal scored against Iran. Spain’s World Cup episode was a disaster, not for players, not for their manager, not for the Spanish FA, but for Real Madrid, who in the lust of maintaining their local dominance, ended up killing the dream of the nation.